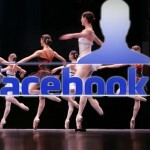 How To Link Your Facebook Personal Profile Page To Your Facebook Fan Page - The Let's Talk Dance Blog - Empowering Dancers To Create A Better Quality of Life! 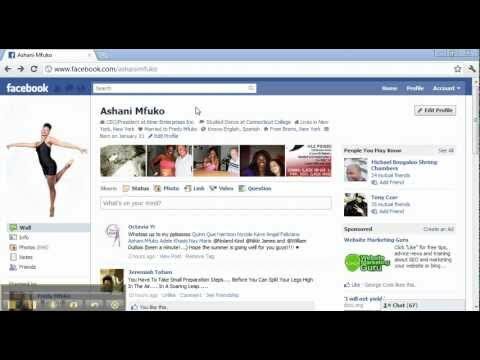 In this video I will show you how to link your Facebook fan page to your Facebook personal profile page. It’s very important to do this to take advantage of the traffic that you get on your profile page, and carry it over to your fan page, to get more likes, and more interactions on your fan page. If you find the video helpful, please share it on Facebook and Twitter, and leave a comment below. Kiner Enterprises Inc. Dances Into its 3rd Season with a Brand New Website and Logo! Looking for dance teachers to travel to India to teach,all expenses paid. Trekkies are fans focused on the Star Trek science fiction franchise. Arising out of science fiction fandom they, to some extent, have served as a template for other organized fandoms in the science fiction television and film genres. sometimes associated with being known as a “Trekkie”. Nice advice. When I write an update on one of my pages, the update text shows up in my personal FB profile. Do you know how I can change this?